Registration is Closed for This Year! The theme for this year’s conference is “The World's We Come From; The Worlds We Create”. 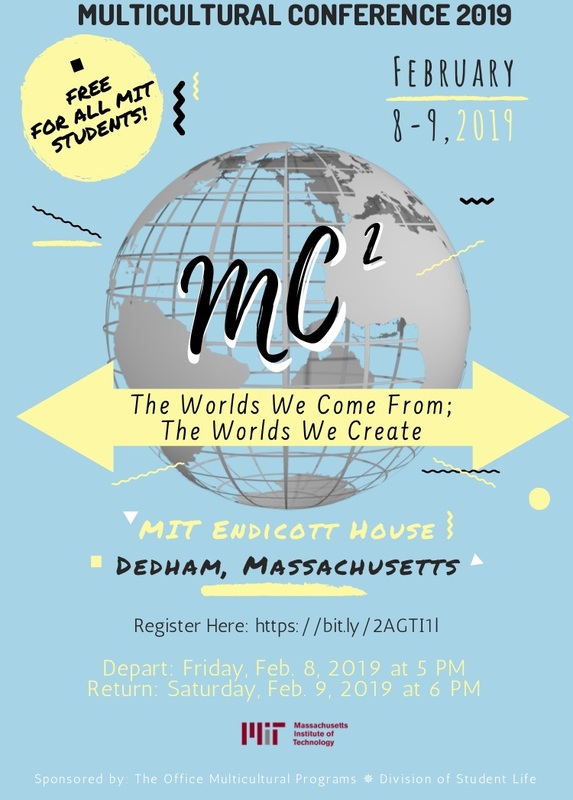 As members of the MIT community, we hold the power to influence the world around us — and we hope that this conference will embolden you to use this influence to collaborate, hone your passions, and ultimately create a more equitable world.